59 White Ribbons, 59 lives lost this year. Photo by Ethan Smith Surfing NSW. 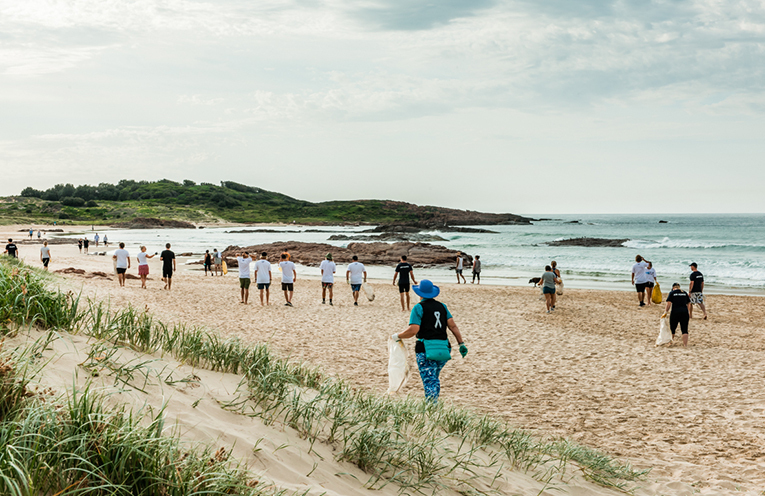 ALMOST 100 people gathered at Birubi Beach at 7 am Thursday morning to kick off the Port Stephens Toyota Pro surf competition and to participate in a White Ribbon Awareness Walk and Beach Clean Up. This is a new addition to the event where participants were enthusiastic about being on the beach at such an early hour. The Group Walked a little over a kilometre of beautiful Birubi Beach in the early morning light. White Ribbon Ambassador, Roger Yeo, addressed the group bringing the message home clearly that now is the time for change. Roger reminded them that 59 women have been killed in Australia this year, most of them by men they knew. 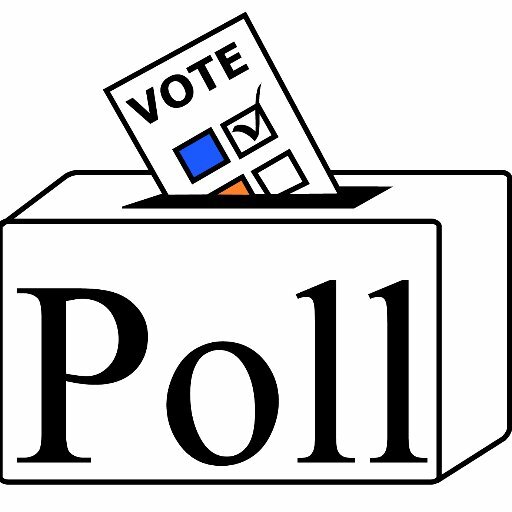 There have been 11 women killed in the past month alone! Fifty nine white ribbon markers were placed at Birubi as a reminder to all of all that has been lost. After the Walk several of the participants also took advantage of the moment to go for a quick surf with professionals practicing for the competition and were rewarded with surf hats and professional white leg ropes from another sponsor, Ocean & Earth. The competition runs from Thursday 8th through Tuesday 13th and features pro’s from across Australia attempting to qualify for the 2019 Championship Tour. 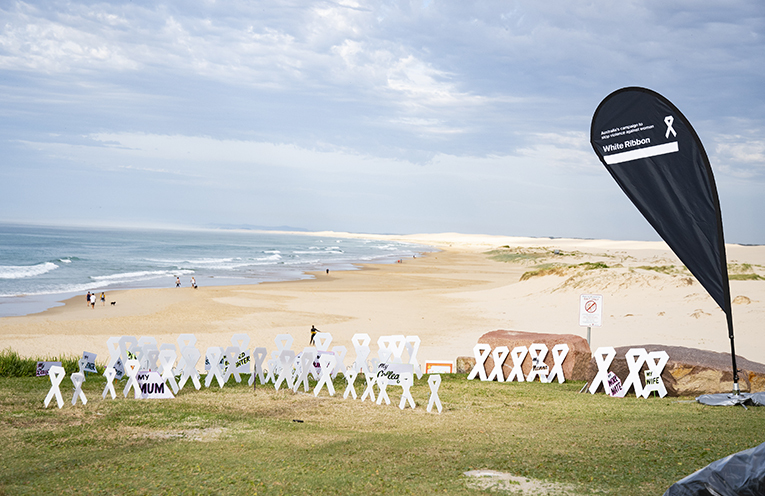 White Ribbon is partnering with Surfing NSW and The PS Toyota Pro to raise awareness across the community for the prevention of men’s violence against women. “This event marks the beginning of a whole month of White Ribbon events across the country,” he said. The White Ribbon Walkers. Photo by Sally Dunwell. 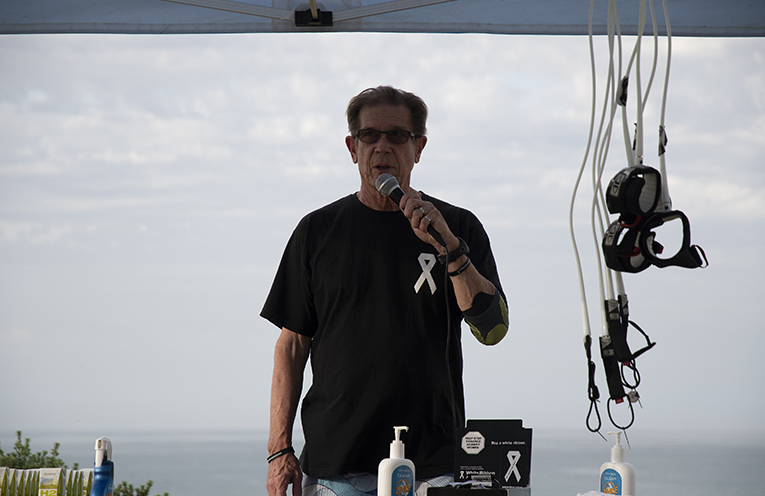 Local White Ribbon Ambassador Roger Yeo who lost his daughter to domestic violence addressing the Walkers. Photo by Ethan Smith Surfing NSW.